Folco Boffin (born S.R. 1378) was a Hobbit of the Shire. 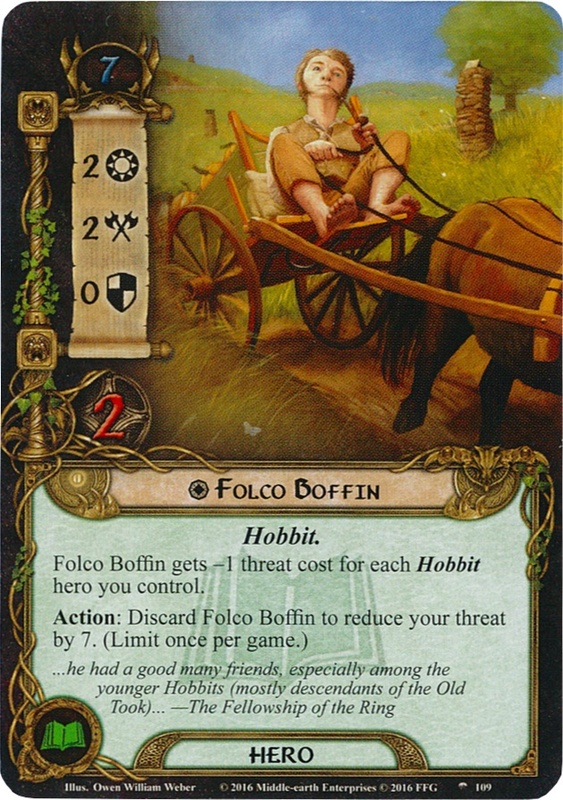 Folco was the son of Vigo Boffin and probably one of the guests at Bilbo's Farewell Party. 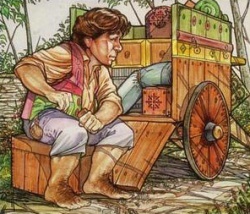 He was a friend of Frodo Baggins, and assisted in his move to Buckland.